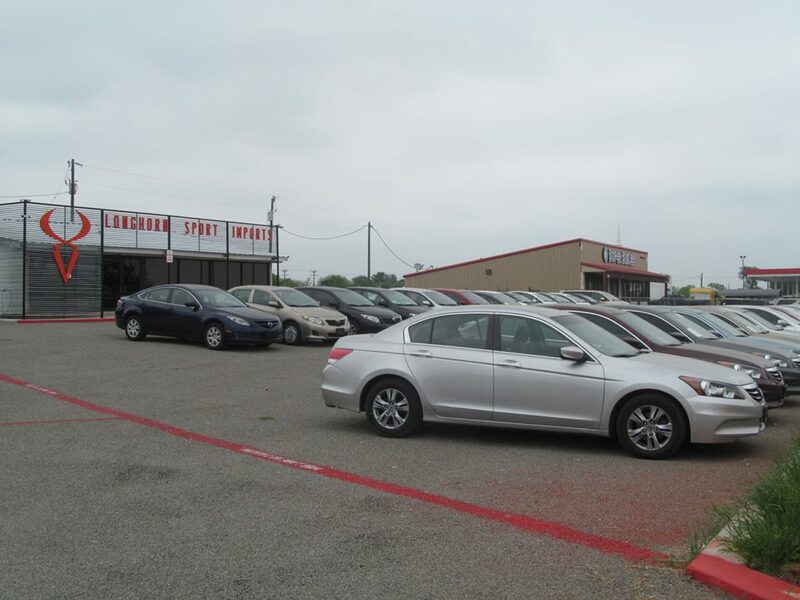 Longhorn Sport Imports is a small family owned and operated Carfax Certified and BBB Accredited used car dealership located in South Austin at 4525 Highway 71 E, Austin TX 78617. 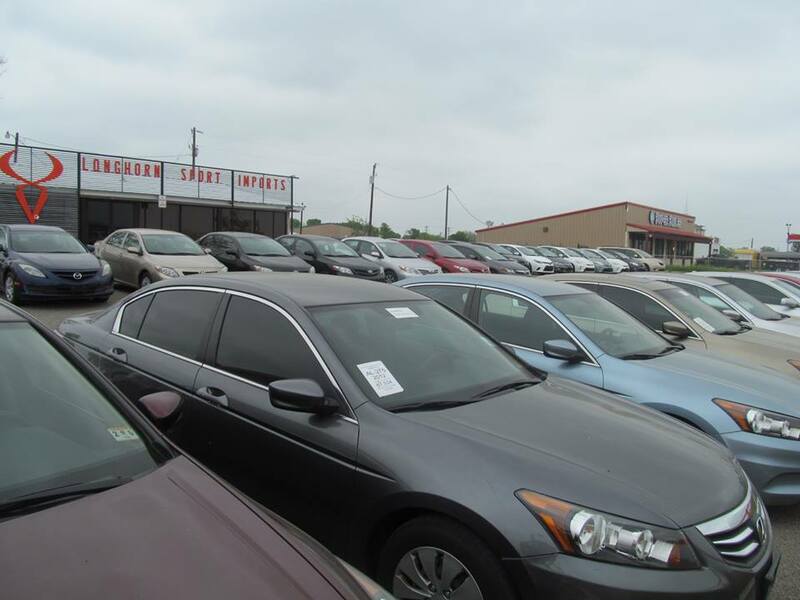 We have sold thousands of cars to people all over U.S. We specialized in Late model Honda, Toyota, Lexus, Acura, BMW, Nissan, Audi, & Mercedes etc. Our commitment to the customer is our on going priority. 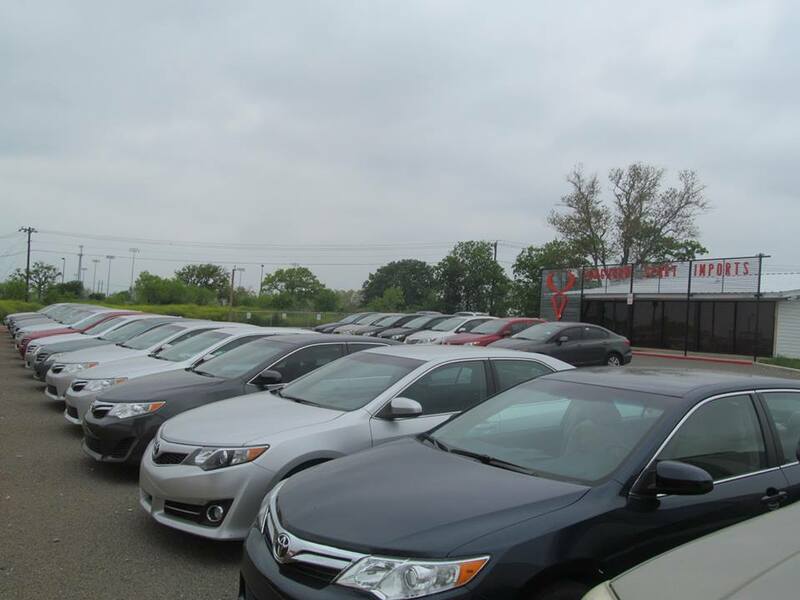 This is all accomplished by providing Quality used Vehicles at excellent & Competitive prices. 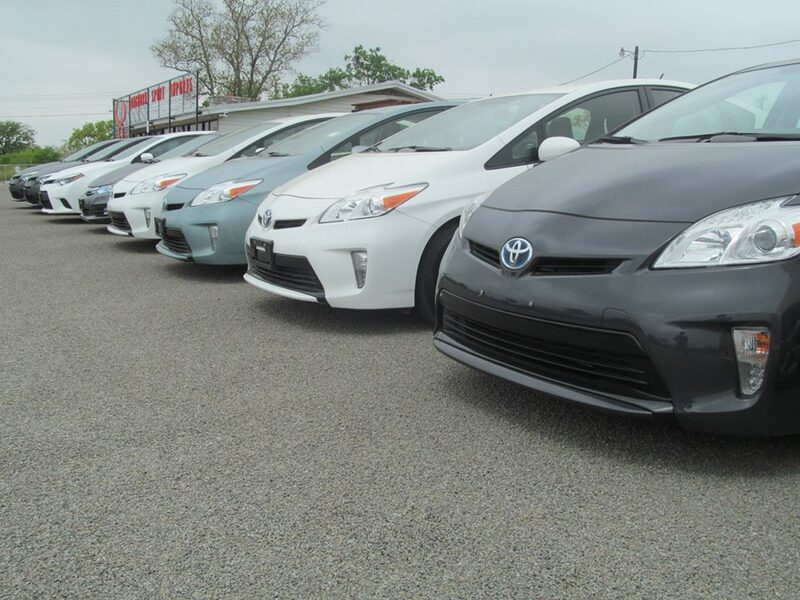 We are very proud to be a one of a kind store, providing you with the large selection of Toyota and Honda vehicles in the central Texas area. 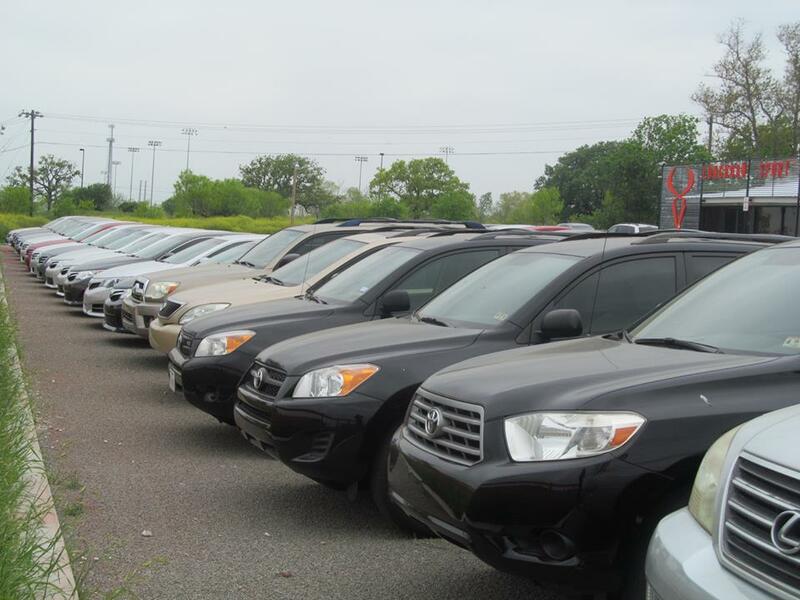 We Offer Free Carfax Reports on All the vehicles in Inventory!.. All of our cars are Carfax Certified and have Clean Titles. We DO NOT sell any Salvage/Reconditioned Vehicles. We Offer Free Carfax Report on ALL the cars that we sell. Most of our Late Model, Low-mileage cars are already Under factory warranty. Also, All of our cars go through a Third-Party 60-point inspection (Firestone CVI) at the point of sale and all the recommended maintenance is done INCLUDED in the price. We also welcome mechanic inspections from third party of your own choice, at your expense, if you are seriously interested in buying a car. Most of the vehicles listed on this website are priced at Private Party KBB Values (or wholesale price) and We beat the prices of Big dealerships by thousands on similar vehicles. Unlike Big dealerships, Our low overheads and low markup allow us to transfer the cost savings to the consumers while providing them with Excellent quality cars. We do not offer our cars at prices where Customers can expect to negotiate a ridiculous discount off because we already price our cars where we sell them fast!!. Unlike many other dealers in the market, you will NOT be pressurized or played games with to buy a car from us. You wont have to deal with Pushy sales people here so Please DO NOT BE AFRAID of coming and taking a look at/test drive the car to see If you like it. We DO NOT have In-House Financing but We can work with ANY bank and credit union that you have Auto loan approved with. We also accept Cashier's check, Local Personal Checks, Money Orders, Cash etc. We take care of all the paperwork to transfer the title and You will get your plates within a Week or two. Disclaimer: All Deposits are non-refundable unless specified in writing on Purchase Order. All Sales are Final. All vehicles are sold "As-is" with no warranties or guarantees, written or implied by our company. Manufactured warranties are based on the year/make/model/miles and the policies of the manufacturers offering them. We will not be responsible for any errors in exact mileage and/or exact trim levels listed in any of our ads or website. Although we take extreme care in making sure all information provided here is absolutely accurate, there might still be unintentional errors. Please confirm all the pertinent information BEFORE making a purchase. Please call A.J. at (512)383-9994 or email at longhornsportimports@gmail.com If you have any questions or concerns. 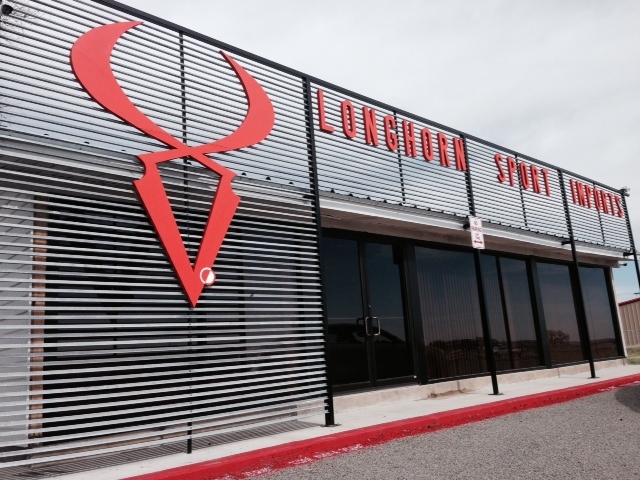 Located in Austin, Texas, Longhorn Sport Imports is a pre-owned, late model dealer that provides customers with a complete automotive experience at competitive prices. We are passionate about luxury cars and we intent on sharing that passion with you when you purchase your new car from us.